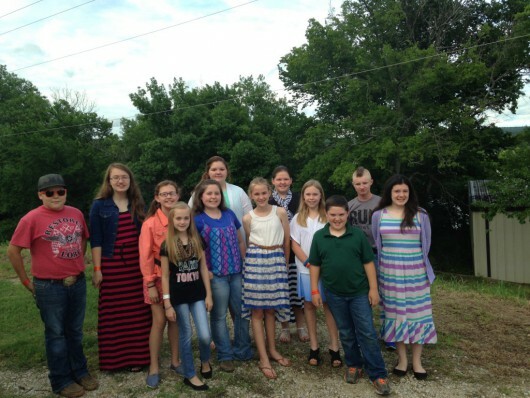 Associational Children's Camp is held at Falls Creek near Davis, OK. It is a beautiful, scenic, camp ground which will host approximately 7,500 kids during Children's Week. 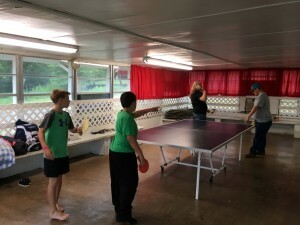 The week is split into two sessions with a Sunday through Wednesday (noon) session and a Wednesday through Saturday (noon) session. This year we will attend the second session which will be Wednesday May 29th-June 1st. The camp pastor for the week will be Keith Coast. 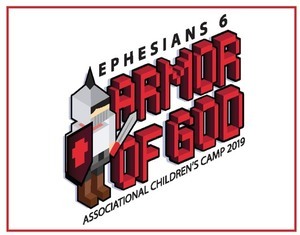 The Theme for this year is: The Armor of God from Ephesians 6!